A complete range of manual label dispensers… at your fingertips. 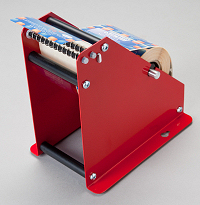 The essential dispenser for larger rolls of self-adhesive labels where low volume application is required. 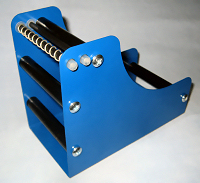 The essential dispenser where low volume application is required, for different sized roll labels. 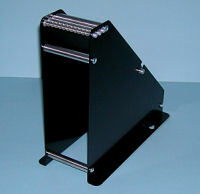 A small manual desktop label dispenser. 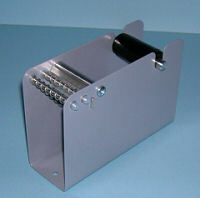 A small economical manual label dispenser.